 Telematics is the technology used to monitor a wide range of information relating to an individual vehicle or an entire fleet. Telematics systems gather data including vehicle location, driver behavior, engine diagnostics and vehicle activity, and visualize this data on software platforms that help fleet operators manage their resources. 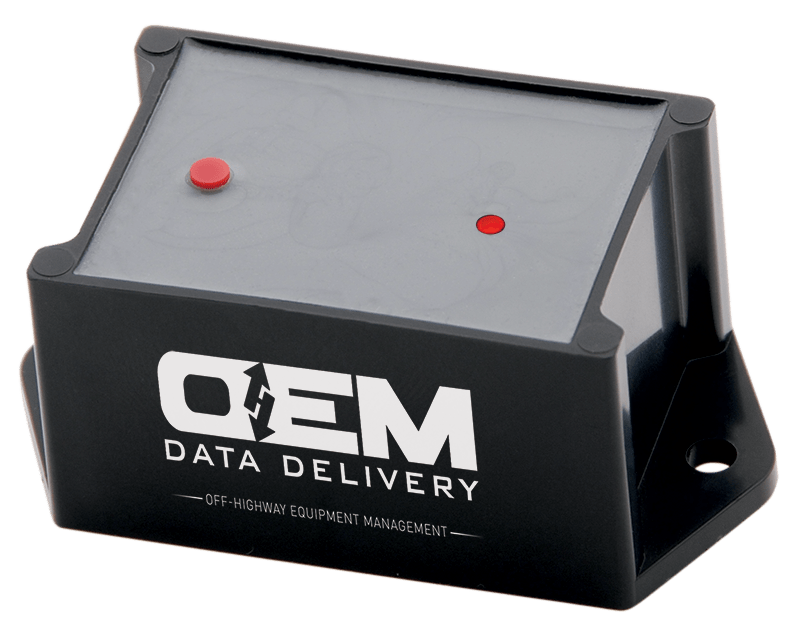 All of OEM Data Delivery’s tracking products are compatible with all equipment brands, models and manufacture dates. Global Positioning System (GPS) technology – powers live visibility into vehicle location, speed and movement within points of interest through geofencing. Engine diagnostics – these solutions pull data directly from the in-vehicle diagnostics system and are primarily used to gather real-time data on fuel efficiency and vehicle odometer readings that help power digital fleet maintenance solutions. 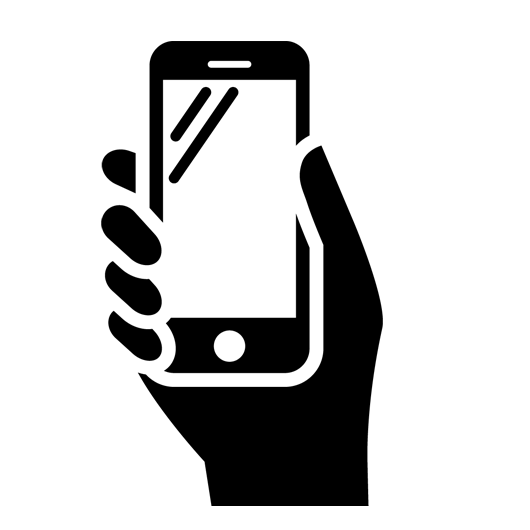 The data is then transmitted over private cellular networks to secure servers. It is this central data hub that enables fleet management software to provide easy-to-understand visualizations that help fleet managers optimize their operation. OEM also offers devices where data can be temporarily stored. Many businesses have telematics in place yet need a better way to manage their data. 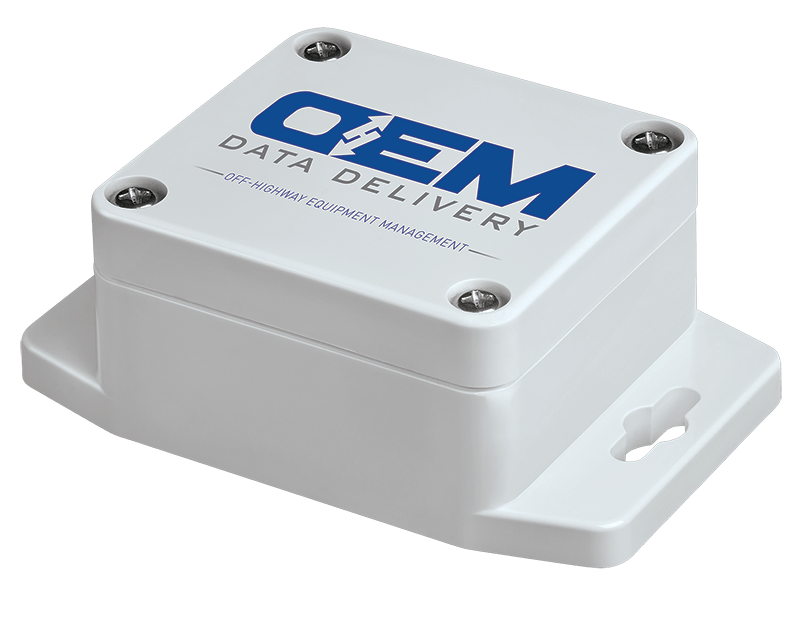 OEM Data Delivery has partnered with some leading edge solutions providers like Morey, Geotab and CalAmp to offer a standalone data collection device. Work with one of our partners or we’ll intergrate with your existing system. Critical to the development of any integrated wireless system is the technical hardware relied on to enable M2M communication, system performance, end-user operations or data delivery and diagnostics. Our partners bring enterprise-level solutions to manufactures, after-market suppliers and communication service providers ranging from telematics products, purpose-built edge devices and the commercialization of new and evolving wireless electronics. OEM offers many ways of connecting telematic units to any piece of equipment: 3-wire simple wire harness, OBDII and even J-1939. Units collect data points (depending on supplied data) like location, hours, fuel, voltage, live GPS, and breadcrumbs trails, from assets to which it is attached. Units also have the Bluetooth capture antenna and will capture all of the OEM BT product line. A single cell unit installed on a major piece of equipment can collect data from hundreds of BT Trackers and Tags. Don’t see your company listed above? Please let us know and we will contact them to work out a program to suit your needs.